Here are some facts about the Battle of Berlin. 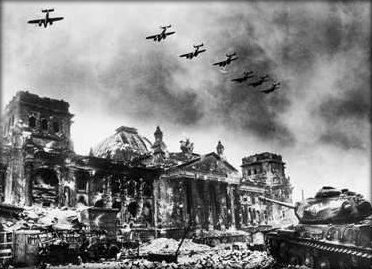 The Battle of Berlin took place during the last days of World War II, from April 16th to May 2nd, 1945. 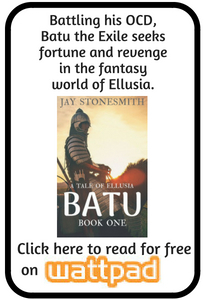 It was the last major battle in Europe during the war. The Russian leader Stalin was anxious to reach Berlin before the British and American soldiers. He wanted to make sure Russia gained land and also wanted control of a nuclear research site. Stalin’s plan was to completely surround Berlin and then attack it. Once the city was surrounded, the bunker in which Adolf Hitler and the other German leaders were hiding could be attacked. About 2.25 million men were in the Russian armies that marched on Berlin. The Russians also had over 6,000 tanks, over 7,000 aircraft, and 95,000 vehicles. 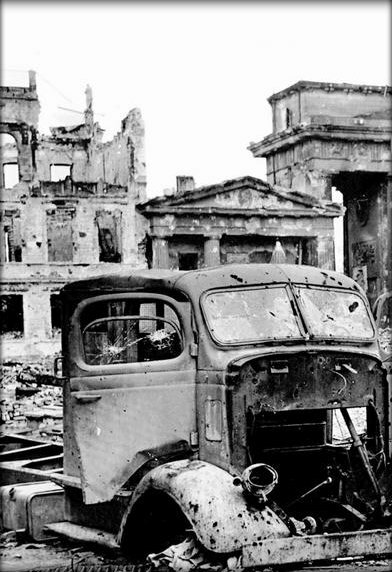 During the battle, large areas of Berlin were destroyed. A million residents were made homeless, many of them existing on about 60 percent of their recommended daily calorie intake. One of the heaviest bombings of Berlin took place on April 20th, which was Adolf Hitler’s birthday. More explosives were dropped on Berlin during the battle by the Allies than any other point during World War 2. About 81,000 Russian soldiers died during the Battle of Berlin, with about 280,000 wounded. The number of German casualties is estimated at between 100,000 to 450,000, and thousands of civilians also lost their lives. The Battle of Berlin led to the German leader, Adolf Hitler, committing suicide. Germany surrendered on May 7th, a few days after the battle had ended. Over a million Russian soldiers were awarded a medal commemorating the capture of Berlin. Each year on May 2nd, Poland commemorates the Polish soldiers who fought in the battle. Berlin has several monuments and memorials to the soldiers who died during the battle. Some houses in the city still have bullet holes from the battle, which are never repaired.